Moguls, halfpipe, ski cross, aerials, ski slopestyle… Have you ever heard these words? They all refer to freestyle skiing disciplines. 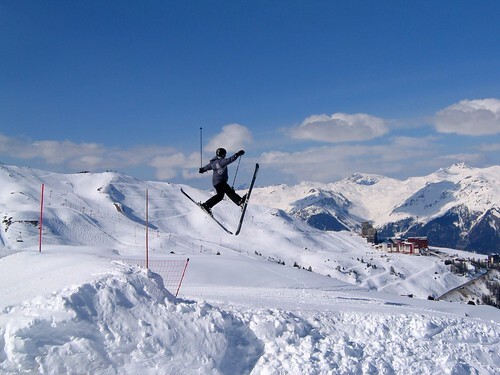 If you want to know more about skiing and the Olympic Winter Games while learning English, read this article. Do you want to know something about the most popular Carnivals in the UK and the United States? The Notting Hill Carnival in London and Mardi Grass in New Orleans. Halloween or Hallowe’en, also known as Samhain, Summer’s End, All Hallow’s Eve, Witches Night, Lamswool, and Snap-Apple... Discover what Halloween is, its origins, vocabulary and phrases for this evening.